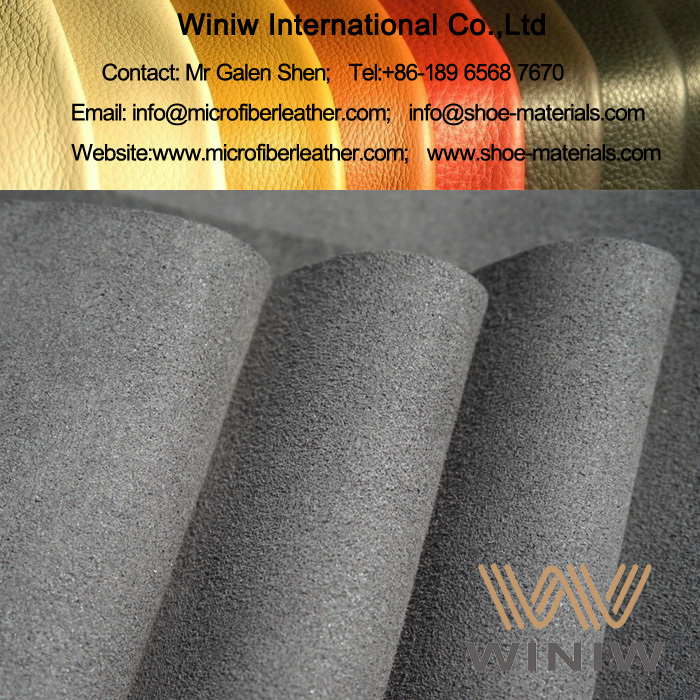 High Quality Micro Suede Leather for Shoe Lining supplier in China! 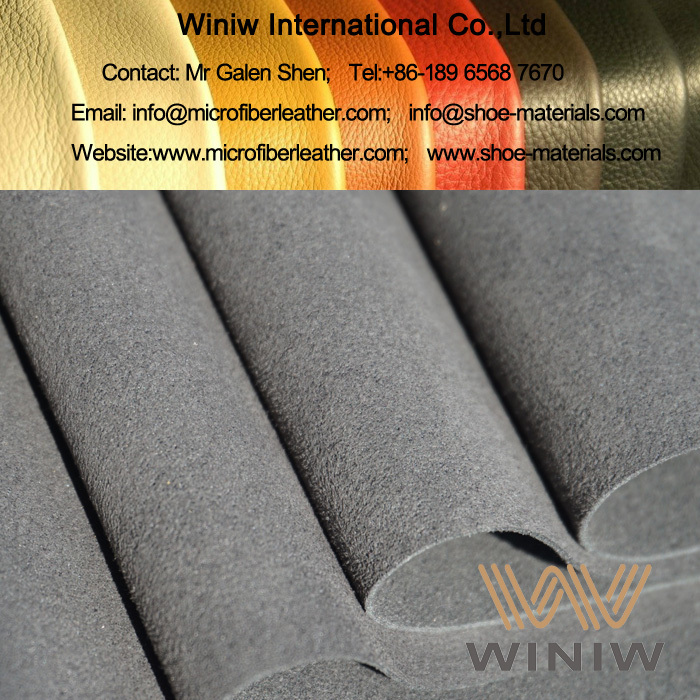 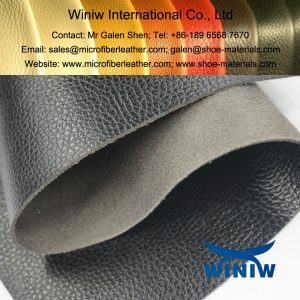 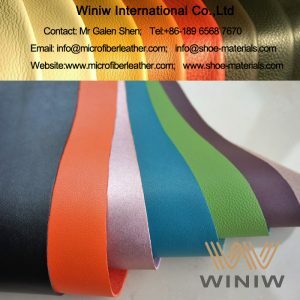 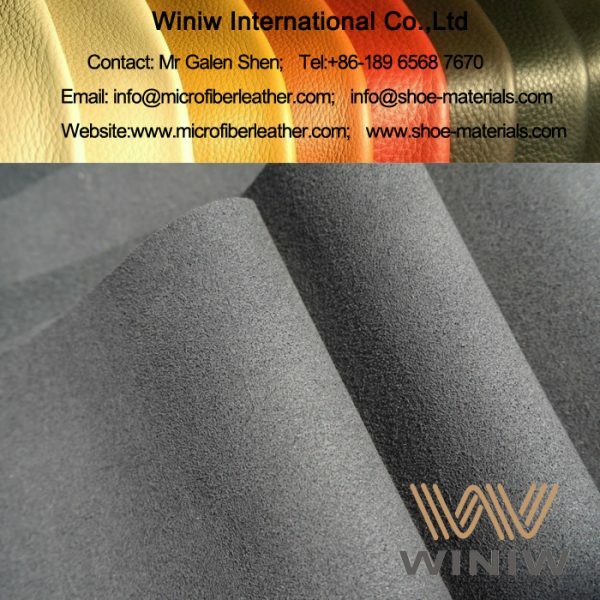 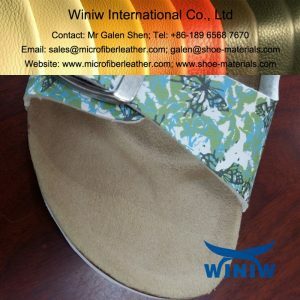 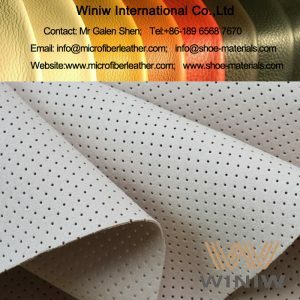 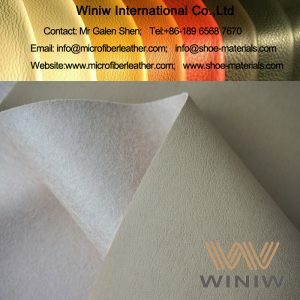 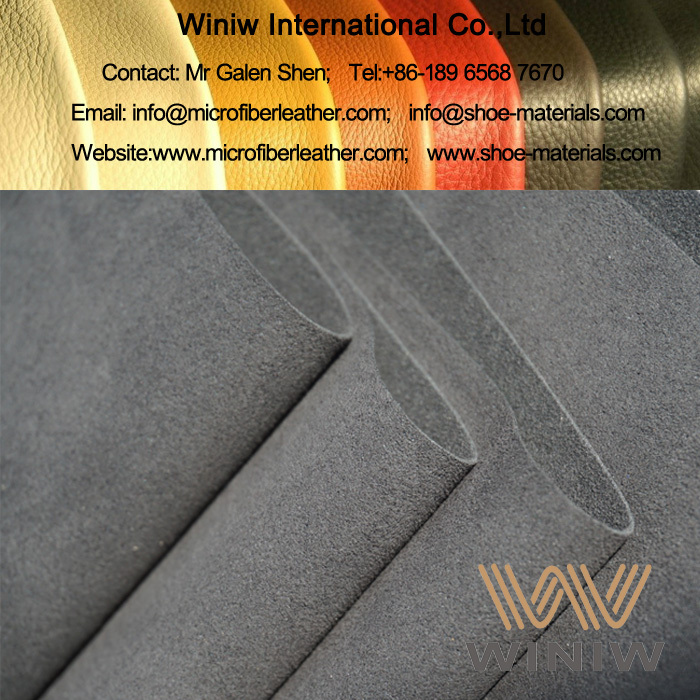 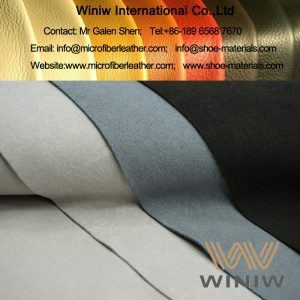 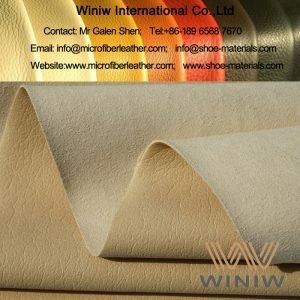 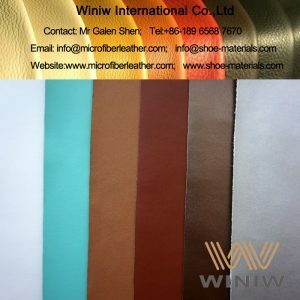 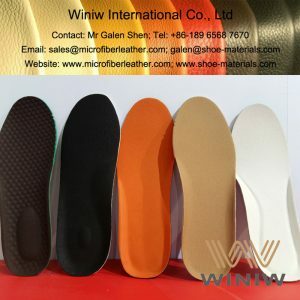 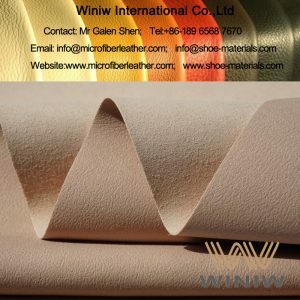 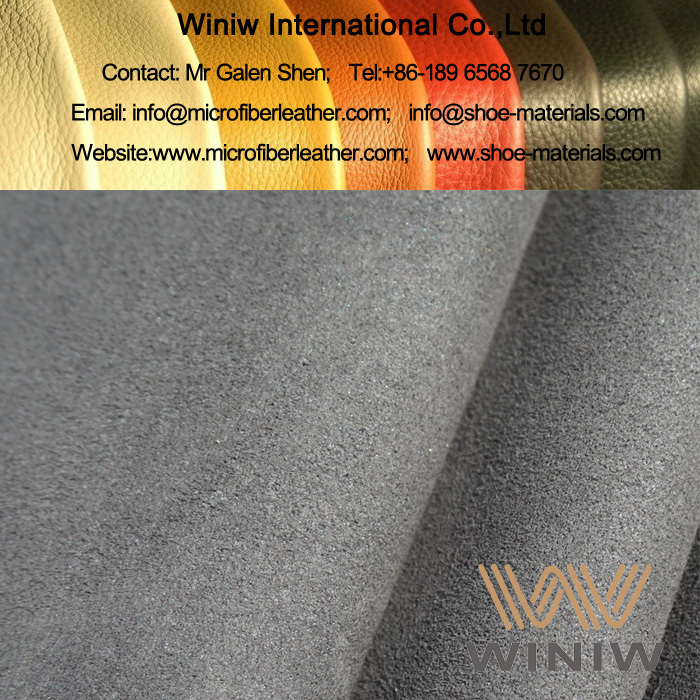 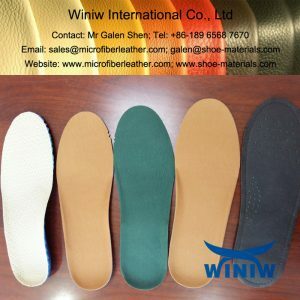 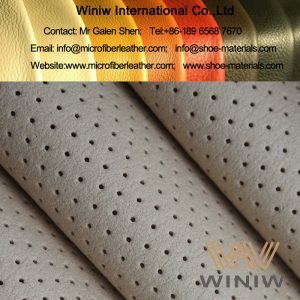 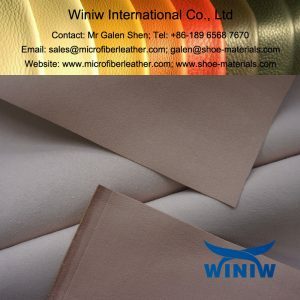 WINIW specialize in supplying high quality micro suede leather, microfiber suede leather for shoe lining, good color fastness, eco-friendly, compliance to REACH SHVC regulations. WINIW Micro Suede Leather also called Microfiber Suede Leather, micro fiber synthetic suede leather, microfiber synthetic suede leather, made of polyamide (nylon) and PU (polyurethane) through high-tech production technology, looks and feels the same as goat suede and cow split suede leather, high physical strength, excellent wear resistant, is the optimal leather substitute material, can replace natural leather perfectly!